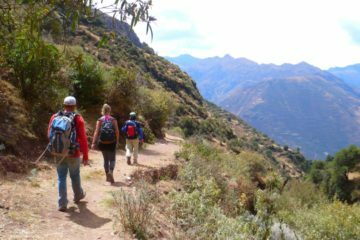 The Huchuy Qosqo trek follows the route of the Incas, and goes through one of the most beautiful areas in the Sacred Valley. Huchuy Qosqo (small Cusco) is situated above the Valley of Urubamba and offers very spectacular views over the mountain range Cordillera de Vilcanota. 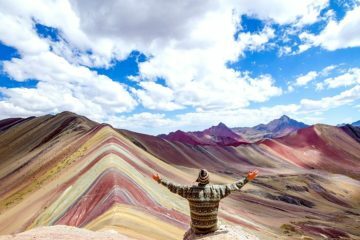 You will start driving from your hotel to the small Village of Tauca,(3750m) the beginning of your trek will be on level terrain, and the landscape will be that of typical Andean valleys rich in corn, potatoes, barley, quinoa and other Andean tubers. As you ascend towards your pass at 4050m, the landscape begins to change dramatically to that classic of high Andean savannah or Puna, with scant vegetation, mainly “ichu” or high altitude grass. The views of the Cordillera Vilcabamba peaks are spectacular: Veronica, Pitusiray, Chicon and San Juan snow peaks. Soon after the pass you will start your descent toward the Huchuy Qosqo plains hiking along a path that leads to the Ccauca ravine, where you will be able to see archaeological remains and wild crops, such as tarwi, and a large quantity of cacti. You will walk downhill towards the Leon Punku ravine, where you will find remains of an Inca bridge and trail. 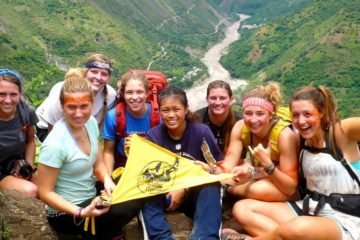 This canyon boasts geological formations surrounded by majestic rocks and boulders that direct the river to Huchuy Qosqo at 3650 m. Huchuy Qosqo (“Little Cuzco”) is a Noteworthy Inca complex. It boasts very fine stonework in a large Kallanka (rectangular Hall), some residential and defensive quarters and interesting two-story buildings in stone and adobe. Huchuy Qosqo is located on a plateau, surrounded by Inca agricultural terracing and commanding superb views of the Vilcabamba range. Afterwards we’ll go down hill to Lamay at 2900m where we’ll catch our transport driving to Ollantaytambo. 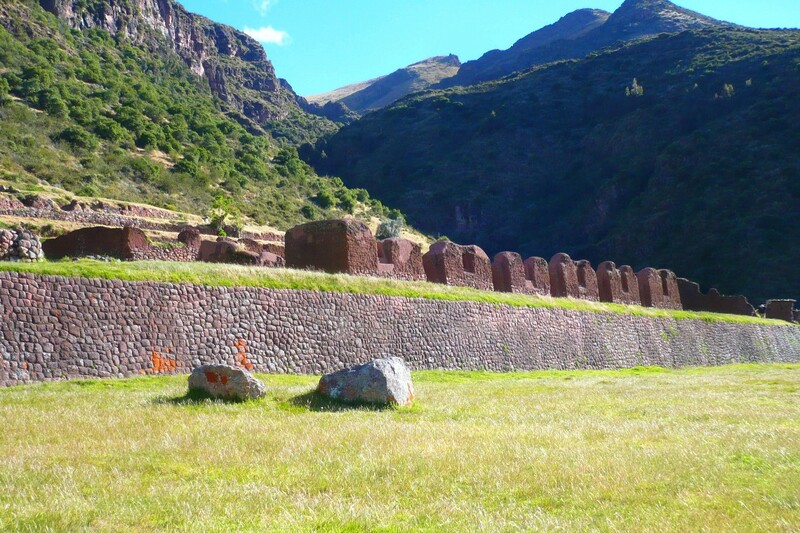 Ollantaytambo is the place where we’ll continue by train to Aguas Calientes town. Overnight in hotel. Box lunch and dinner are included. NOT INCLUDED Any meals not specified after each itinerary day, optional tipping or gratuities to staff, expenses such as medical immunizations (if any) and travel insurance. Hat or cap protect you from the sun, rain or cold.